Includes headphones only. No audio cables, cases or original packaging included. 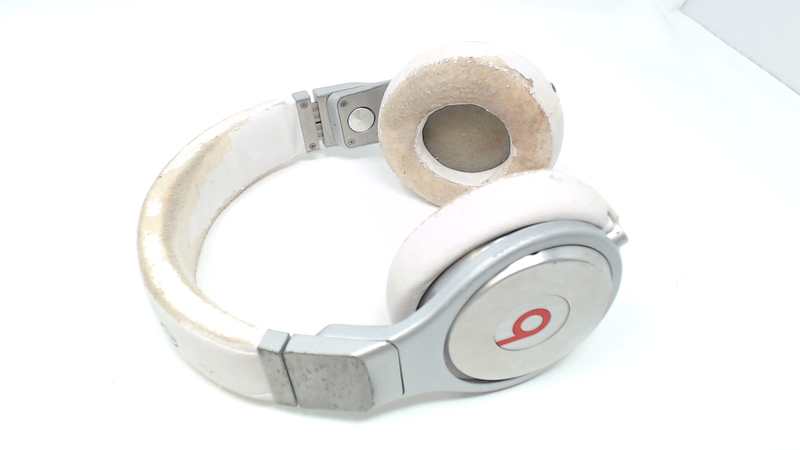 These play music fine but have a lot of heavy wear. 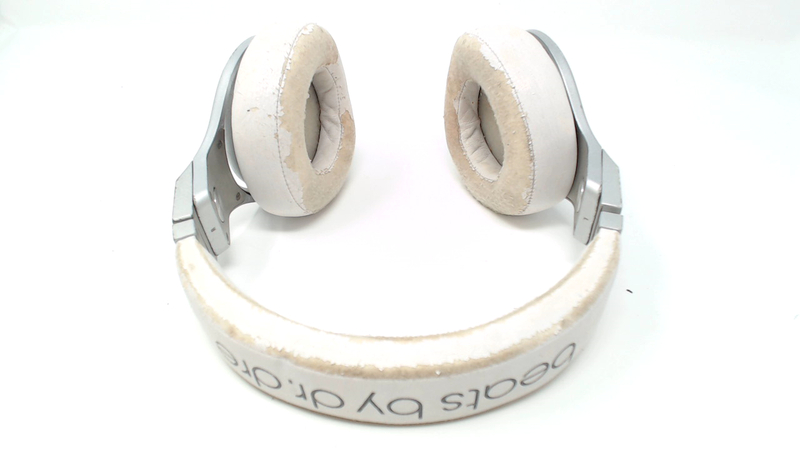 The headband and ear pads are stained, flaking, discolored. The metal has scratches and scuffs. WIRED ONLY. Beats Pro headphones are designed for sound engineers, musicians, and those who take sound seriously. They're the headphones that artists like Will.i.am use in the studio, and are designed to deliver the same level of emotion and power the artist originally intended.